Chances are you’ve probably seen some sort of small individual products being sold by the cashier somewhere, perhaps some pens at beauty department stores, or perhaps some pieces of candy at the grocery store. 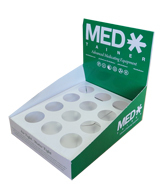 If so then you’ve probably also noticed the neat dispenser boxes they’re sold in, and if you’re interested in custom printed dispenser boxes for your own line of products the Box Printing Company can help you make exactly that and more! 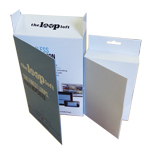 With our state-of-the-art resources and tools we can help your create custom printed dispenser boxes that can give your product’s packaging an attractive and professional look. Print anything you’d like onto any type of custom packaging you’d like as we make it a point to allow our clients full creative space in their endeavors with creating their own custom dispenser box. 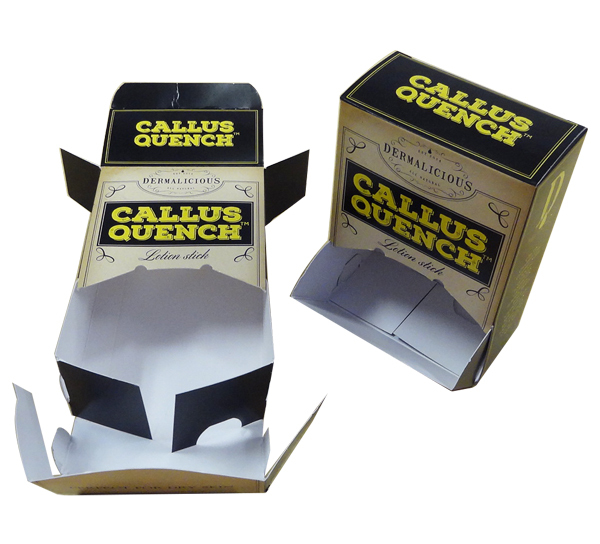 And if you’re not exactly sure where to begin or what would make your dispenser boxes look the best it can then there’s no need to worry as our highly-experienced staff can guide you along the way to making the perfect custom packaging for your product. 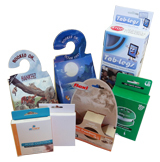 With Box Printing Company you can be assured that your product’s packaging is in the right hands as we have helped hundreds of customers create custom packaging that gets results. 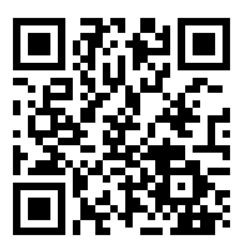 So don’t wait any longer and call us today for free customer consultation in getting your custom packaging set up. For more information regarding any special additional features such as spot UV coating, hot stamp foiling, or embossing, feel free to contact us for more details.